Foldable bicycles has been increasingly gaining its popularity, especially when it is introduced in a small country like Singapore where space is always a headache for home owners. 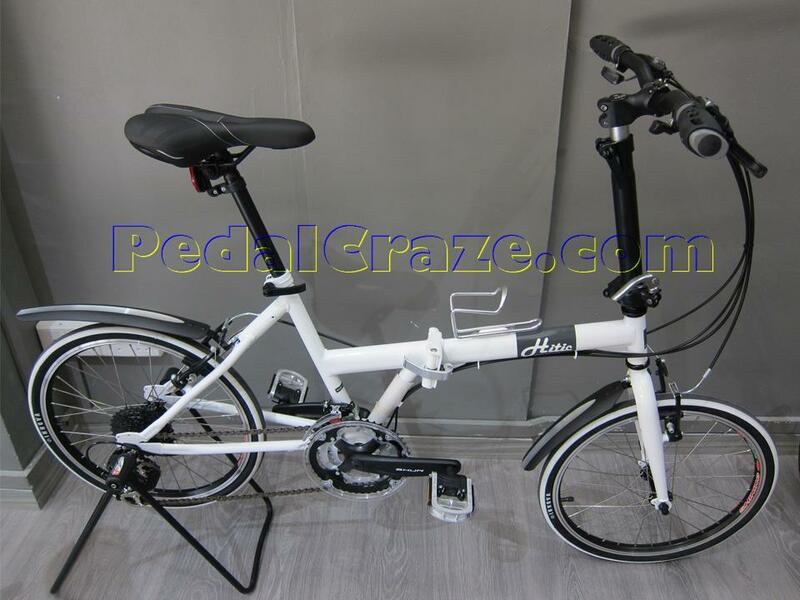 Foldable bicycles not only save space during storage, it is very convenient to bring along with personal transport. 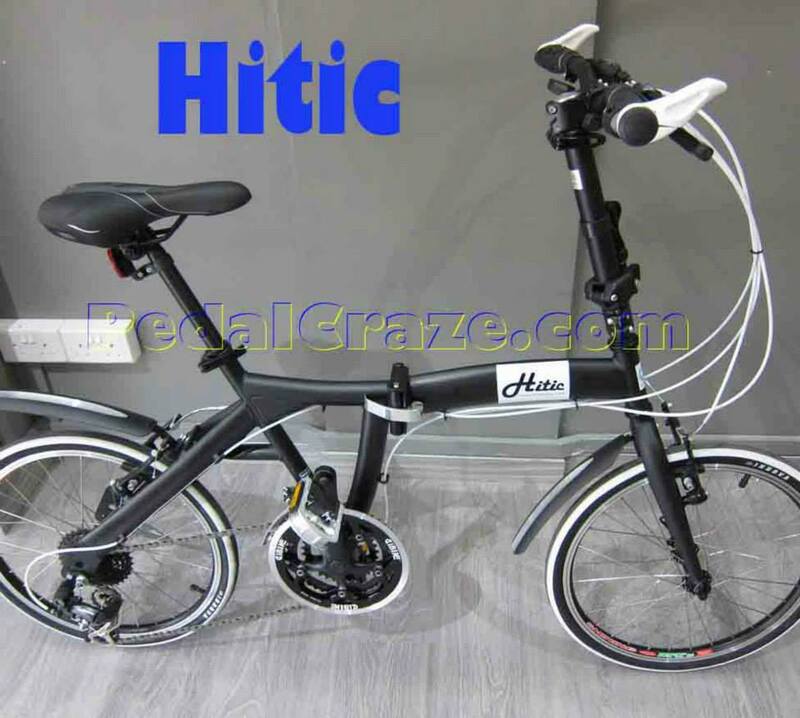 Along with the support from the government on cycling, cyclist can also bring their foldable bicycles to public transport (with some restrictions). 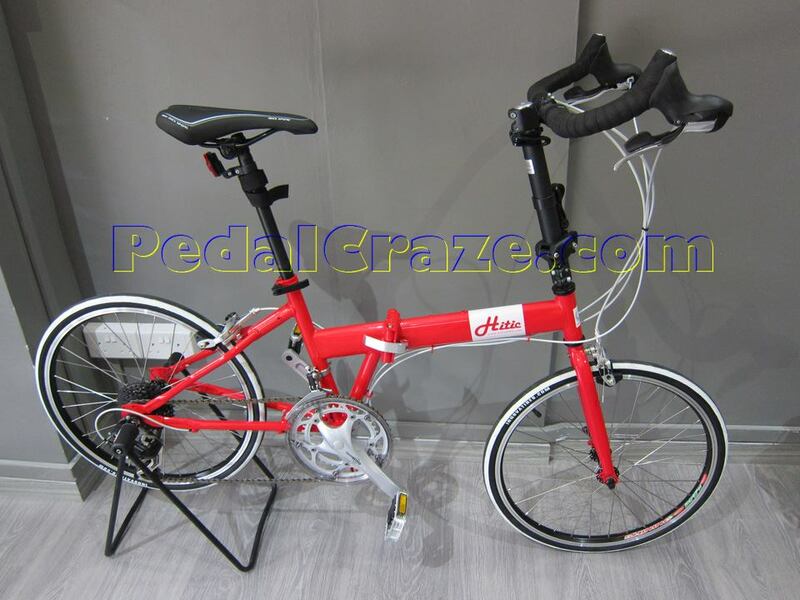 If you do not have a foldable bike in one of your bicycles inventory, then you are really missing something.